Come see this gorgeous home in an established neighborhood! 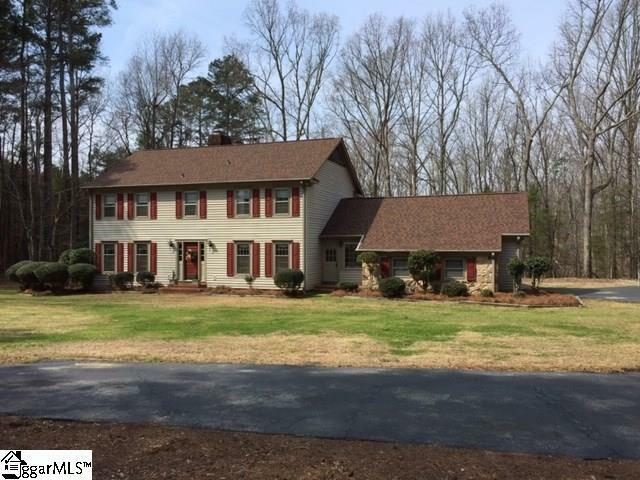 This home features plenty of room with 4 bedrooms and 3.5 bathrooms. 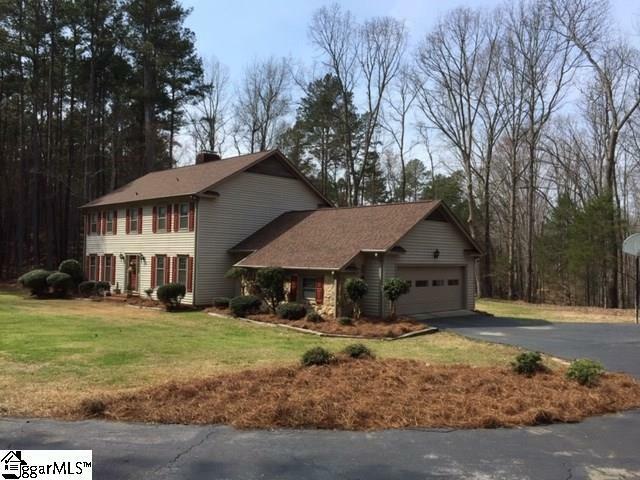 The home has an inviting open foyer and a large living room with a fireplace and built ins. There is also a cozy den with another fireplace with more built ins. 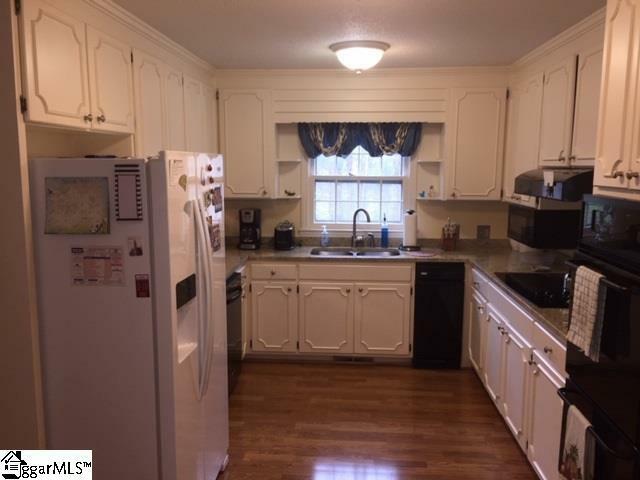 The kitchen has updated granite counter tops that sits right inside of the lovely bright rear mudroom that you enter coming in from the two car garage. 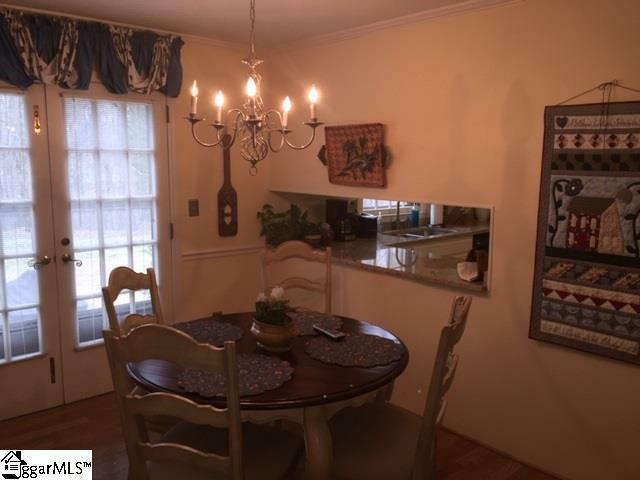 The breakfast room features a built in desk area with many storage cabinets and beside the breakfast room is a gorgeous dining room. The upstairs has a large master bedroom with a sitting area and french doors that opens to a balcony and also has a walk in closet with organizers and another single closet. There are three more additional bedrooms and two additional full baths. There is also a huge patio on back of the home to enjoy a nice cup of coffee or entertaining friends! Buyer or buyers agent to verify square footage if exact square footage is important to the buyer.